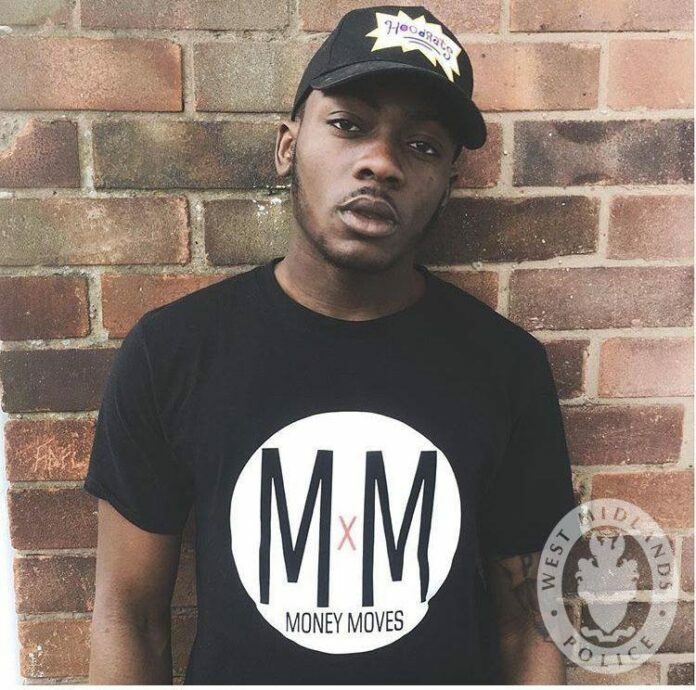 Detectives urge anyone with information surrounding the incident that caused the death of Fidel Glasgow to contact them on Live Chat at west-midlands.police.uk between 8am to 9pm, call 101 at any time, or contact Crimstoppers anonymously on 0800 555 111. The 21-year old died in hospital less than 12 hours after being stabbed in the city centre in disorder around Club M in Croft Road. Fidel was found injured in Hertford Place around 5.30am. His family are devastated by his death and his mother has said: “When your beautiful heart stopped beating my heart broke in two, knowing that here on earth there won’t be another quite like you. A second man, aged 23, injured in the incident is now in a serious but stable condition and is recovering in hospital. Yesterday, a magistrate had given detectives more time to question a 23-year-old man in connection with the assaults. He has also been arrested on suspicion of the murder of Fidel. Previous articleNetflix may start advertising in-between shows. Next articleCoventry’s first coffee festival takes place this month and its set to be a latte fun!